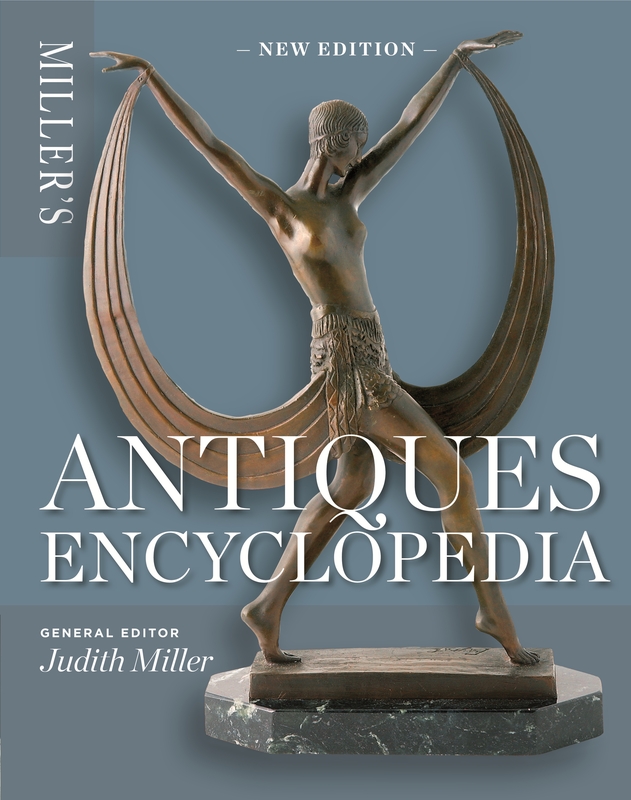 Miller’s Antiques Encyclopedia has been described by BBC Homes & Antiques Magazine as “An ornament to any bookshelf and a treasure-trove of information.” It is certainly a very useful tome that provides a helpful and practical introduction and guide to the different disciplines of the antique world. Now in its fourth edition it has over 2,000 colour images and is compiled by an international team of consultants and experts. 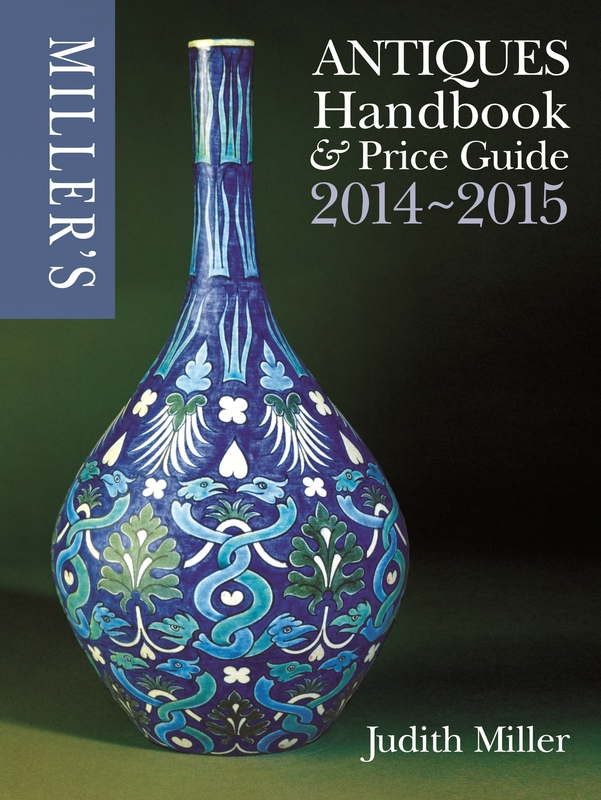 A handy reference book to have at home. Again like the Encyclopedia this is a very useful book for the collector, dealer and no doubt eBay bidders and sellers with new images of over 8,000 antiques featured in some detail (with helpful “Judith Picks” too) on the following: Ceramics, Furniture, Glass, Silver, Metalwares, Jewellery, Objects de Vertu, Clocks & Watches, Books, Oriental Antiques, Textiles, Toys, Decorative Arts and Modern Classics. But do remember condition is all important in pricing. 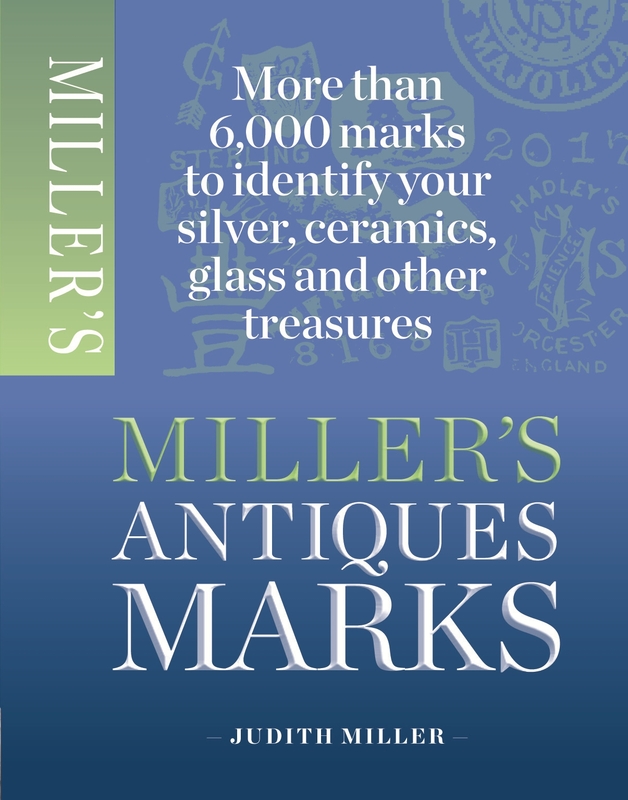 A user-friendly pocket-sized reference book with over 6,000 marks covering silver, Sheffield plate, bronze figures, ceramics, glass, costume jewellery, toys and dolls. Very helpful in dating and identifying makers and factories. I found a mark in there that I had had trouble finding elsewhere. This entry was posted in Asian Art, Books, Costume, Decorative Arts, Furniture, Glass, Jewellery, Sculpture, Silver, Textiles, Works of Art and tagged Clocks & Watches, Decorative Arts.